Welcome to the LassoSoft downloads archive! Below is a browseable list of all our software downloads, ordered by title, operating system, and version. All new releases are automatically listed here. 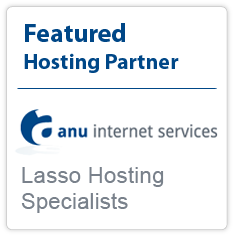 For standard installations, please refer the page of officially-released Lasso 9 installers, which links to installers for Mac OS X and Windows platforms and includes general installation instructions for Linux. Be sure to read all related material in the Setup Guide as some system configurations require extra steps after installation. You can access our Support service for more information on our support options, or contact us directly.